Homemade cheese doesn’t have to be as difficult or time consuming as you might expect. 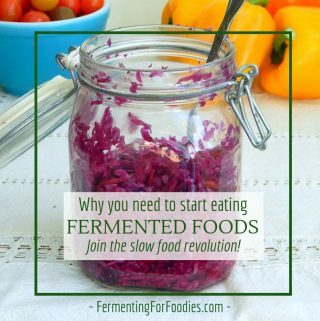 The key is to start with a simple recipe for delicious results. 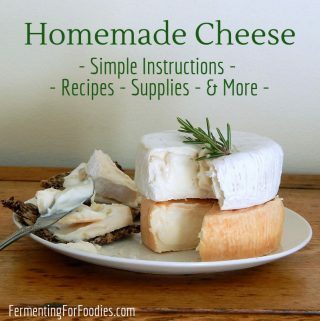 If you have never made cheese before, I recommend starting by reading Homemade Cheese 101 to learn about the ingredients, equipment and techniques that go into cheesemaking. 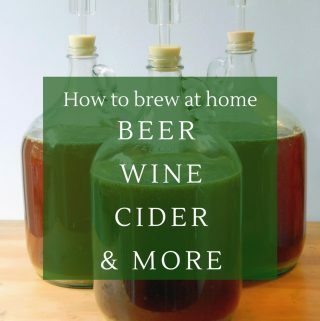 Then delve into some recipes! I have broken down these recipes into 4 categories based on the level of difficulty involved. In general, fresh cheeses are always easiest. Here are a few fresh cheeses that can be made without any cooking at all! Labneh is made by draining whey from yogurt. Acid ricotta is curded with citric acid or vinegar. Curding cheese with either a mesophilic culture or rennet adds an additional step to the cheesemaking process. Here are three cheeses that can be made without any special equipment. All that is required is to heat milk in a pot on the stove then drain the whey. 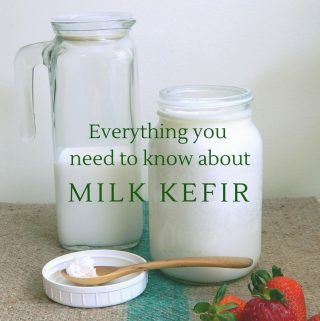 Cream cheese is made from milk and cream that has been set with rennet. Chevre is variation of cream cheese that is made from goat milk. Cottage cheese is curded by buttermilk, and then heated to firm up the curds. Many cheeses involve cooking the curd to firm up the curd and remove more of the lactose. Here are two simple cooked cheese, that are both stored in brine, which makes them easy and reliable. Feta is so easy that I usually make it a few times a year! Feta involves gently cooking the curds before pressing, then the blocks of cheese are stored in brine. Halloumi is poached in whey after pressing, then it is stored in brine. Here are a few cheese recipes for anyone willing to try out some fancy cheesemaking techniques. 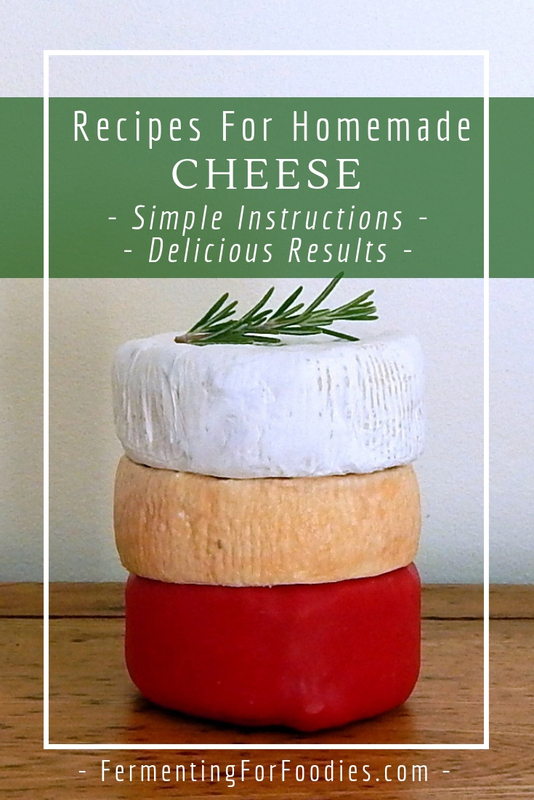 None of these are beginner recipes, however, if you’ve made a cooked rennet cheese before, then have some fun making pressed and pulled cheeses. Mozzarella involves the acidification of the chesse curds, so that it can be stretched before being rolled into a ball and brined. Whey ricotta is made from the proteins that coagulate when whey is super heated. Squeeky cheese curds are the first step to making hard cheese. The curds are pressed, then dry-cooked (cheddared) to firm up the curds. Farmhouse cheddar is a simple hard cheese that can be made with a washed rind, bandaged rind or wax. It’s ready in 1-3 months, so a perfect hard cheese for beginners. Do you have any other cheese recipes to share? Leave a note in the comments below, and I’ll add it to my list.